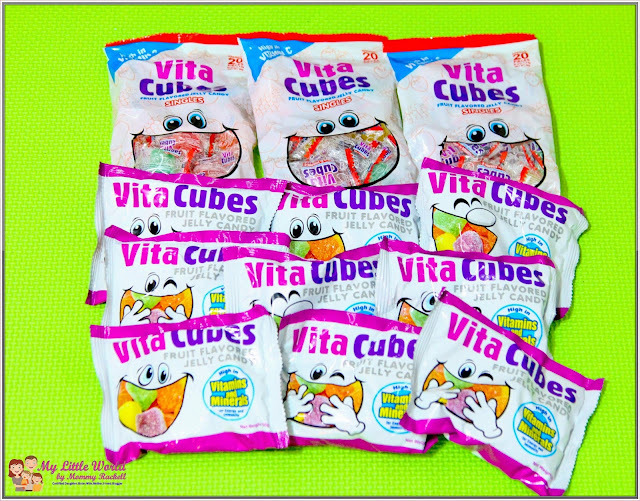 After the event, all the attendees were given a token full of Vita Cubes Candy. 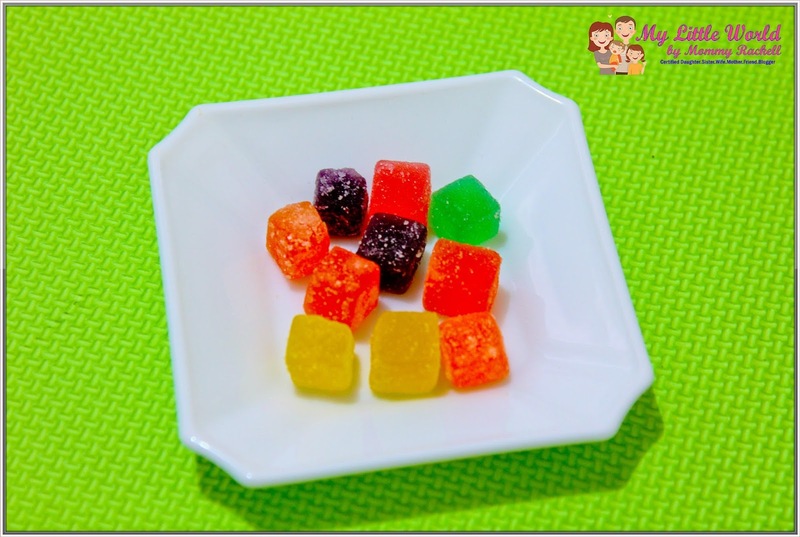 I personally love the taste, it really melts in my mouth and what I love the most is the softness of the jelly candy. This colorful and yummy treats are also filled with nutrients that can fuel your kids for the rest of the day. Vita Cubes are cube-shaped jelly candies that come in five different flavors – strawberry, apple, grape, orange and mango. Lysine – Contains 70% of the child’s RENI. Aids the body in proper growth and energy production. Also help in calcium absorption. Zinc – Contains &)% of the child’s Recommended Energy and Nutritional Intake (RENI). Zinc is known t help in proper functioning of immune and digestive systems, energy metabolism and in increasing the rate of healing wounds. Vitamin B – Supplies 30-70% of the child’s RENI. Promotes growth and strength and stimulates memory in children in their formative years. Helps boost the oxygen circulation in the body, especially the brain, which in turn improved concentration. Helps convert carbohydrates and fats into energy. Vitamin C – Supplies 30% of the child’s RENI. Helps form and repair red blood cells, bines and tissues. Helps your child’s gums stay healthy. 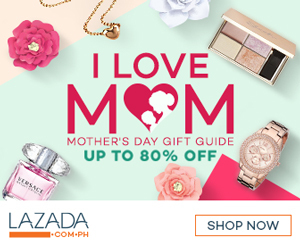 Strengthens your child’s blood vessels, minimizing bruising from falls and scrapes. Helps cuts and wounds heal; boost the immune system and keeps infection at bay. Helps the body absorb iron from food sources. Vitamin E - Supplies 45% of the child’s RENI. Boosts the immune system and help the body fight germs. Keep blood vessels open wide enough for blood to flow freely. Helps the cell of the body work together to perform many important functions. Vita Cubes is available at all Mercury Drug Stores outlets, SM Supermarkets, Robinson’s Supermarkets, Waltermart, Landmark, Puregold Mini Stop and local grocery stores. 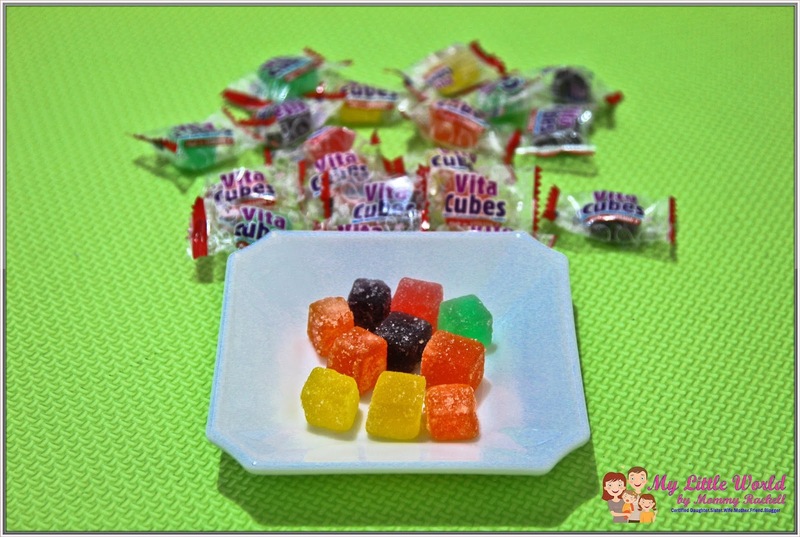 Vita Cubes Singles (Php 1.00 per piece) may also be bought at Sari-Sari Store, supermarkets and local grocery stores. 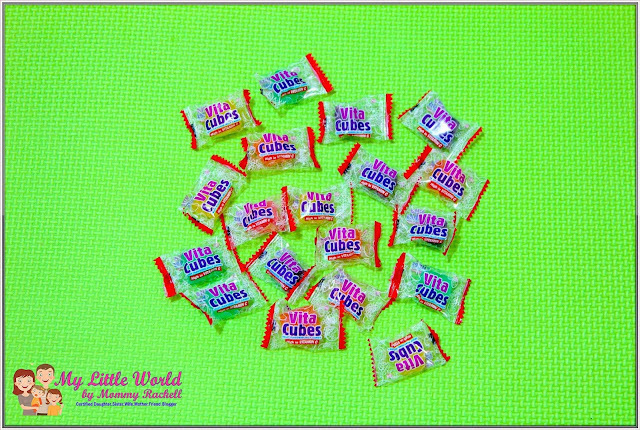 Suggested retail Price for 50g pack is at Php 12.00. 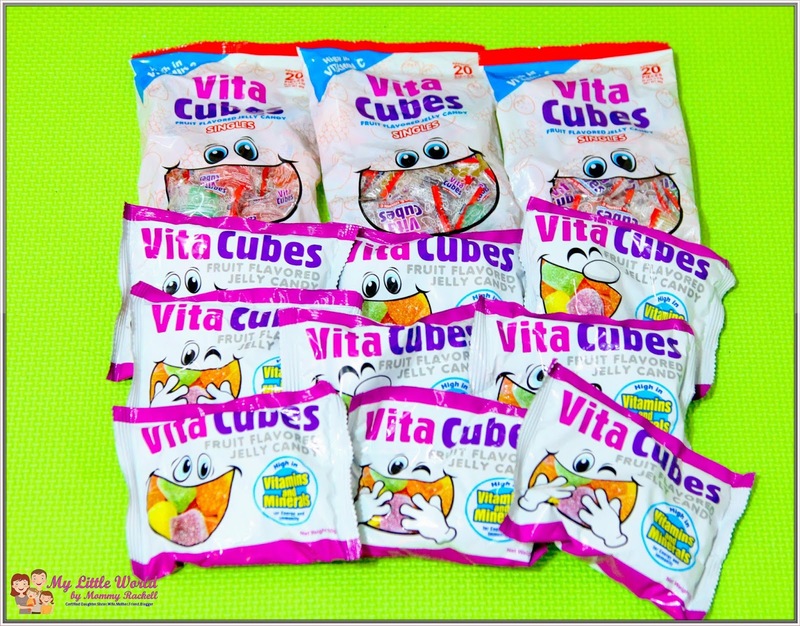 So what are you waiting for, go to the nearest store and take home one pack of Vita Cubes for your kids! I’m sure your kids will love it.